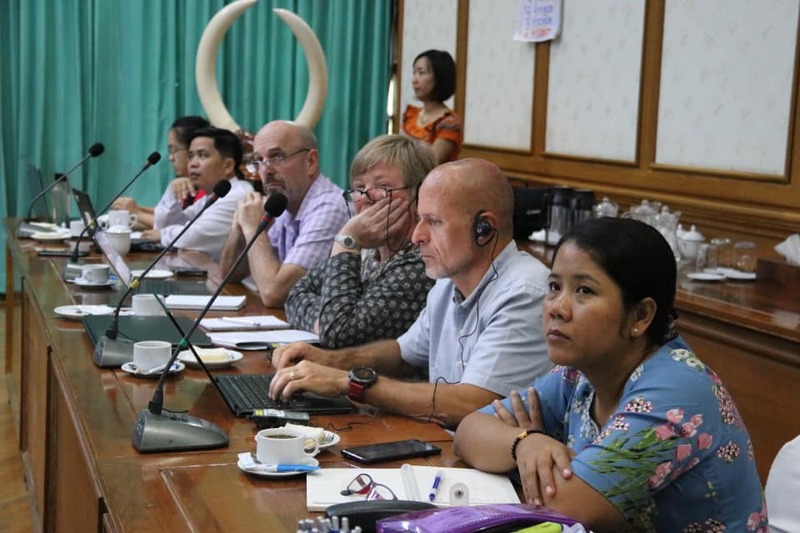 The 7th meeting of the Myanmar REDD+ Task Force (TF) conducted at Forest Department in Nay Pyi Taw aiming to follow up actions on decisions taken at the 6th Task Force meeting. 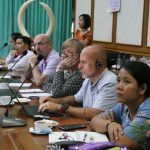 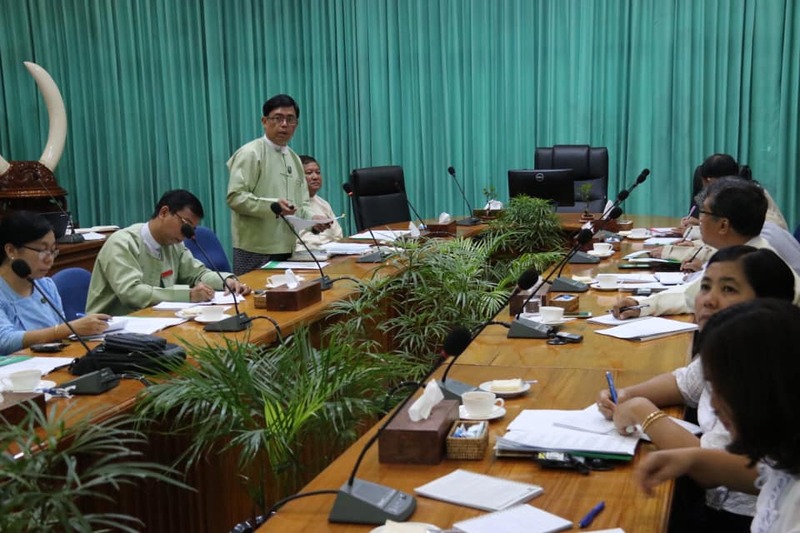 This assembly is intended to report Task Force members on Myanmar REDD+ progress, to determine the possible option for REDD+ financial management and to approve the action plan for the development of Safeguard Information System. 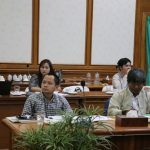 Total 23 participants, from Taskforce member organizations such as DICA, DOA, MERN, POINT, FRI, IWUMD, ECD, MOALI, MOPF, DALMS, and observers from World Bank and UN-REDD Programme were present during meeting. 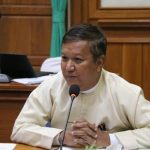 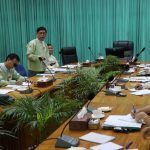 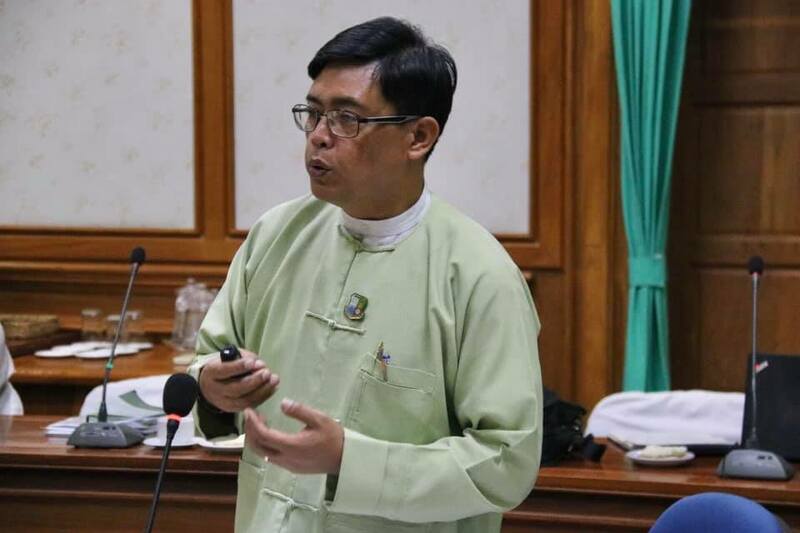 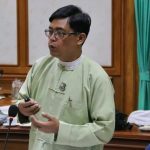 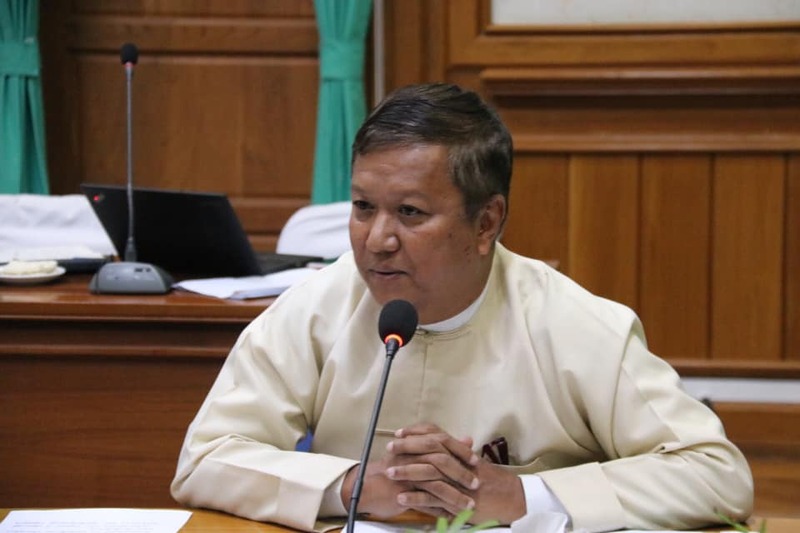 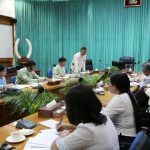 Dr. Thaung Naing Oo, Secretary to the Task Force gave explanation on action taken to follow up on decisions reached at the 6th meeting of the Task Force. 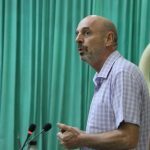 And then, Mr. Martin Fodor, Senior Environmental Specialist from World Bank presented about World Bank loan programme to support to Myanmar Reforestation and Rehabilitation Programme (MRRP) implementation. 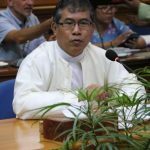 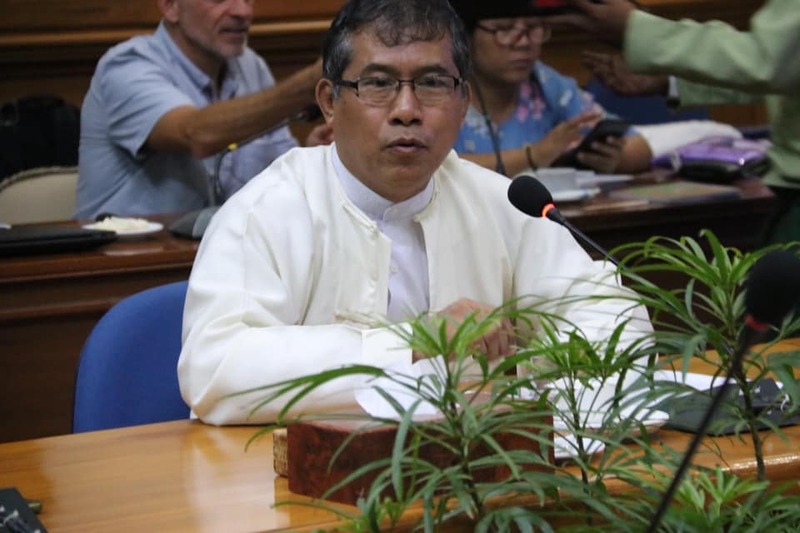 Secretary of Myanmar REDD+ Task Force, Dr. Thaung Naing Oo explained progress on REDD+ Myanmar and progress under the UN-REDD Programme in Myanmar. 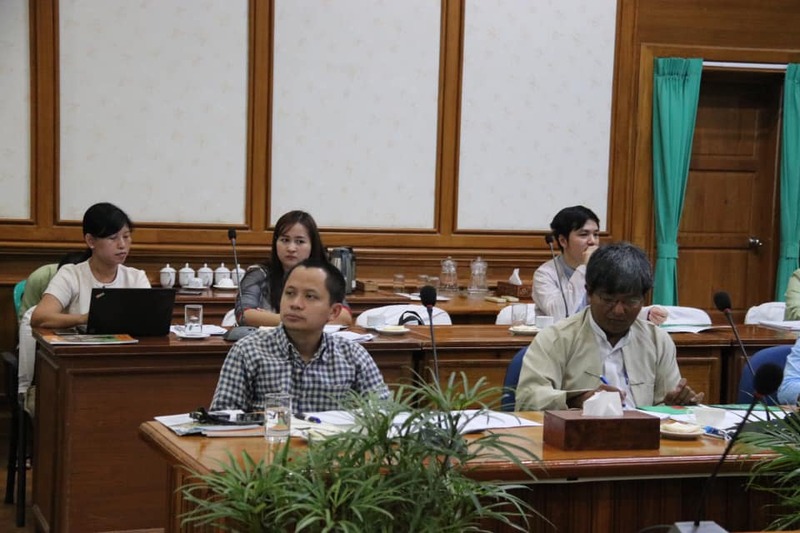 At question time, Task Force members discussed on presentation topics and gave comments. 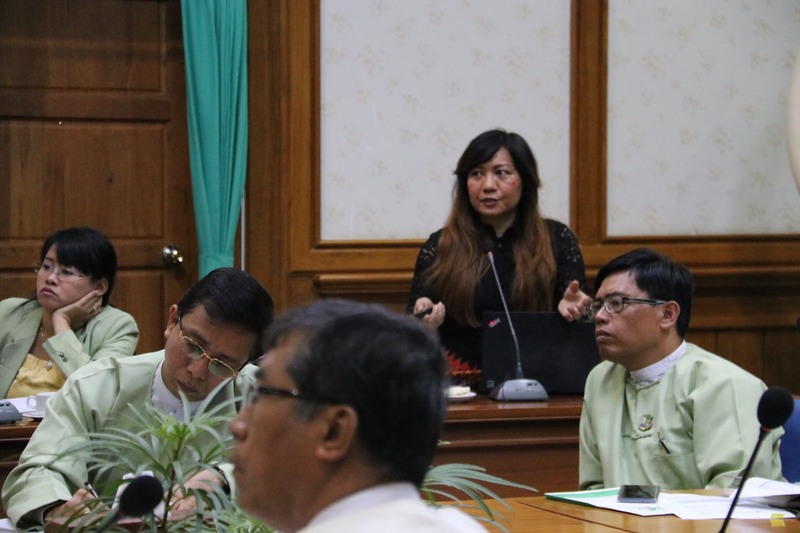 After it, Daw Thit Thit Han, Communications Officer of UN-REDD gave update information on revised Myanmar REDD + Programme Knowledge Management and Communications Strategy. 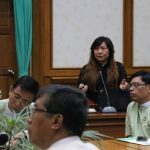 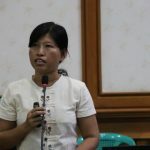 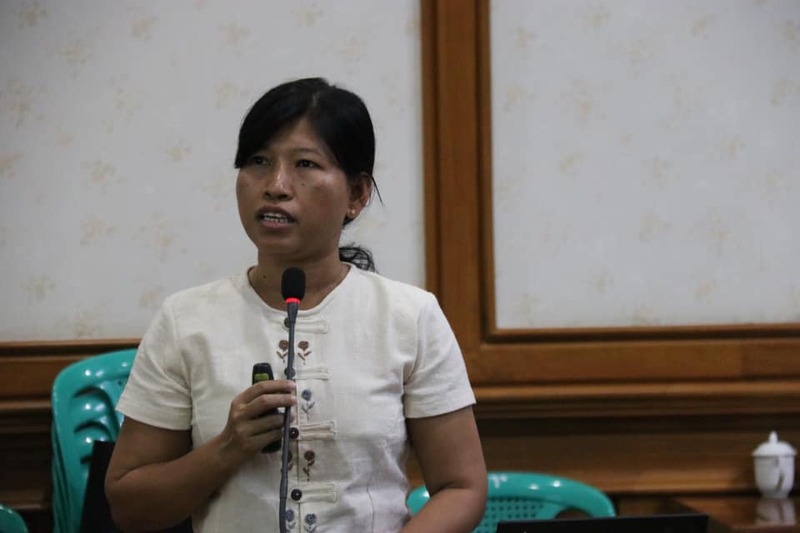 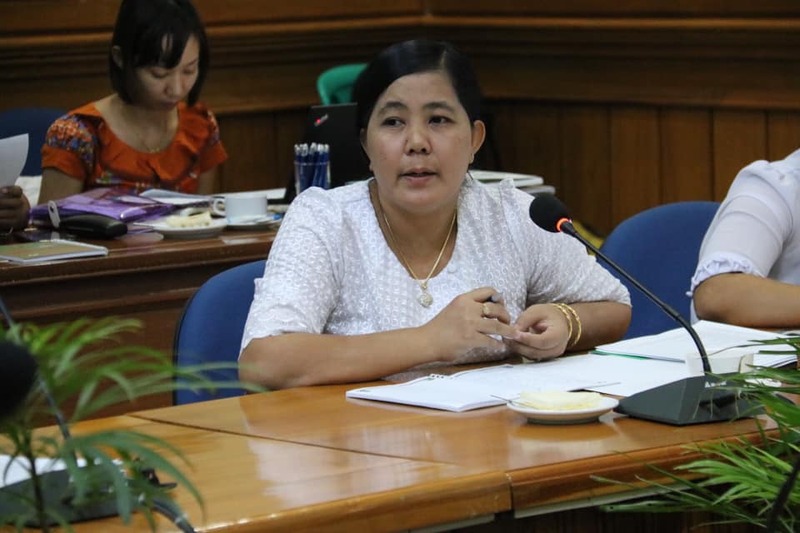 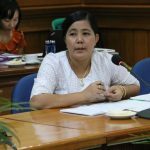 And then, Daw Khin Hnin Myint, National Programme Coordinator of UN-REDD presented about progress on REDD+ safeguards in Myanmar focusing on SOI (Summary of Information) development workplan. 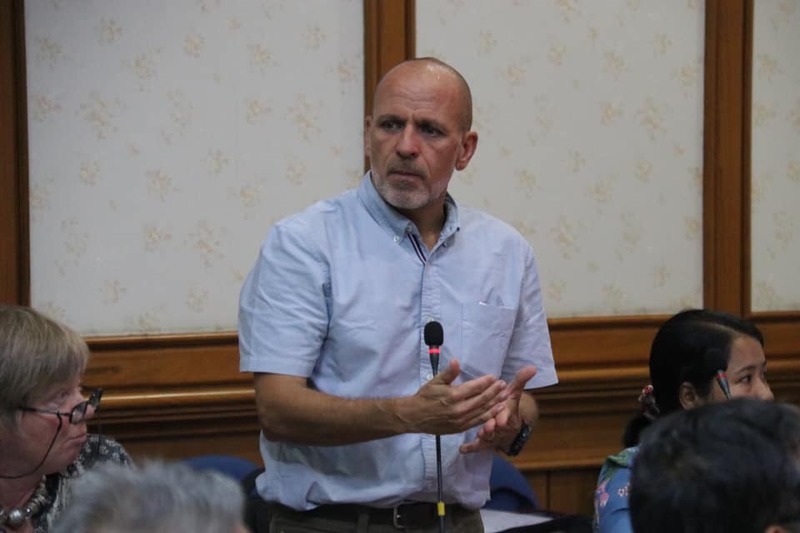 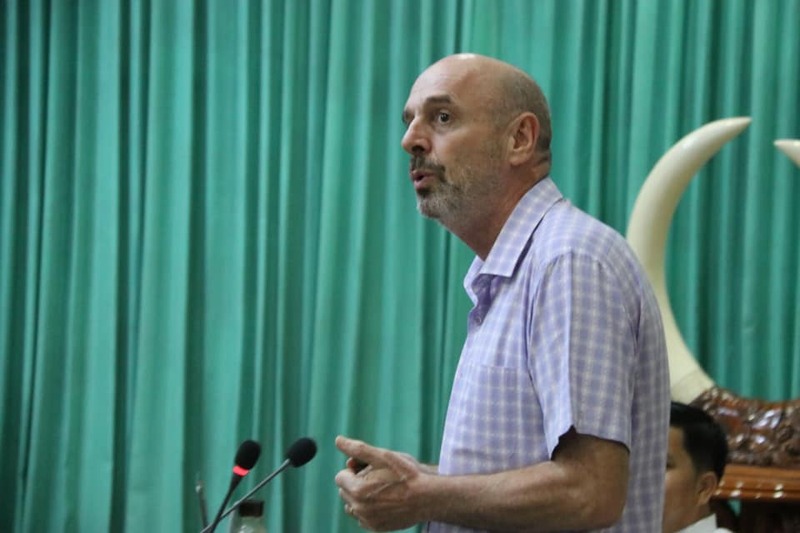 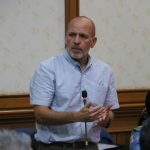 Mr. Tim Boyle, Chief Technical Advisor of UN-REDD explained about the options for REDD+ Finance Management for Myanmar highlighting the essential criteria for REDD+ finance and desirable criteria for REDD+ finance mechanism. 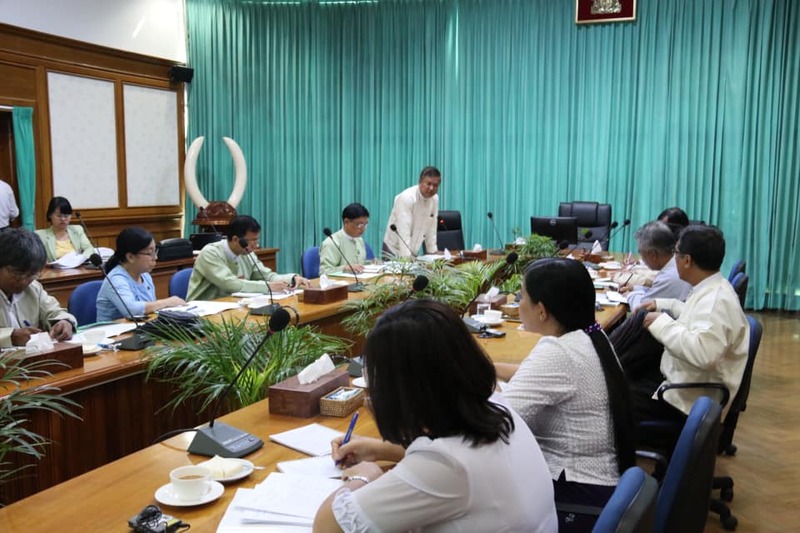 Throughout the meeting, questions raised by taskforce members are managed by the chair, secretary of the Task Force and related programme team.